Buttonholes are made by using a zig-zag stitch that is built into most sewing machines. Turn to your machine manual on how to use your machine to make buttonholes as all machines are different. Below is a general outline on how to make buttonholes for a professional look. But before you start sewing, you might also want to check out how to measure and mark your buttonholes. 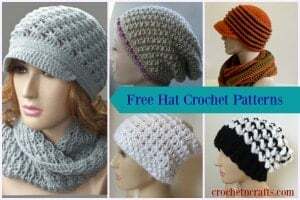 You might also be interested in the different types of buttons and closures that you can use. To make the buttonholes, you’ll need a special buttonhole foot that helps you to accurately measure the buttonholes as you sew them. This ensures the holes will be sewn to the right size to match the buttons that you will be using. Once your buttonhole foot is attached, simply place your fabric underneath, aligning your needle at the center top of your marking. 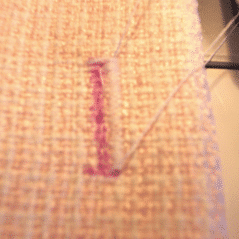 Set your machine dial to step one on the buttonhole stitch, and stitch about 3 or 4 stitches across the end to secure thread and form a bar tack at the other end. 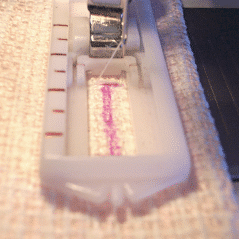 Set your machine to step 2 and stitch along the right side of your buttonhole. In step 3 set your machine back to step 1 and stitch about 3 or 4 stitches to form the second bar tack. 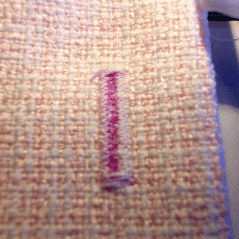 Select step 4 on your sewing machine and stitch the last row back on the left hand side to complete the stitching. 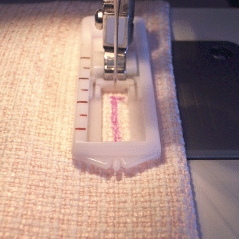 Remove the fabric from your machine and using a sharp scissor or seam ripper cut the center of the buttonhole taking extra care not to cut into the thread. Stitch buttonhole a second time in same manner as before to create an overedge finish.